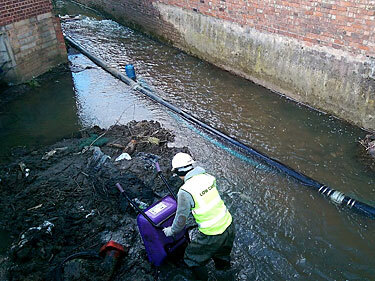 Aquaserve Maintenance Limited provide a comprehensive maintenance and service package for all aspect of water maintenance including rivers, lakes, streams, ponds, gullies and culverts. We can undertake maintenance jobs as required or offer bespoke service contracts. We also offer an emergency call out service. 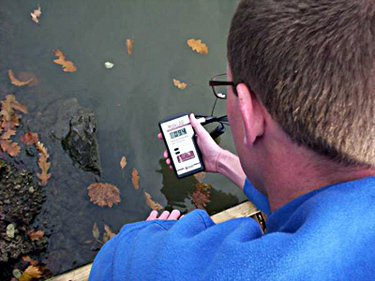 AquaServe Management Limited provide an in depth audit service for clients responsible for lakes, rivers, pond streams and other watercourses. We provide clear, concise reports based on a detailed audit to ensure that watercourses (rivers and streams) and bodies (lake and pond) can be managed safely and to reduce potential risk and liability. For more information on the watercourse and body audit, and the other management services that we provide, who we are and to see sample audit reports please see our AquaServe Management pages. Blackhaven Enterprises Limited. Copyright © 2017.